EDIT: Shortly after this post, I heard back from Pierce County that the partnership is ending shortly due to new financial obligations that Treehouse is requiring to continue offering free access for all of their cardholders. And sure enough, the links in this post are no longer working. So, I’ll leave the post up for posterity but this deal no longer applies. 🙁 Sorry gang. Happy new year, dear readers! 2016 started for me with a whirrr and a bang and a wahoo! and other noises indicative that your cozy holiday break is OVER, friend. Get up and get moving, we’ve got class/meet-ups/projects/job applications/interviews to knock out. It’s simple to do, and Treehouse has some great tutorials for beginning and more experienced programmers seeking to expand your skills. If you live in the Greater Seattle Area, please take advantage of this! You already have a library card with your local library, yes? If not, go do that. Then, navigate over to the Pierce County sign-up page and fill in your information. For “local branch” select any of them, you won’t be needing it for the e-learning resources. For “Reciprocal Borrowing Agreement” select “King County Library System” or whichever one applies. Submit the form and wait for a welcome email with card number. 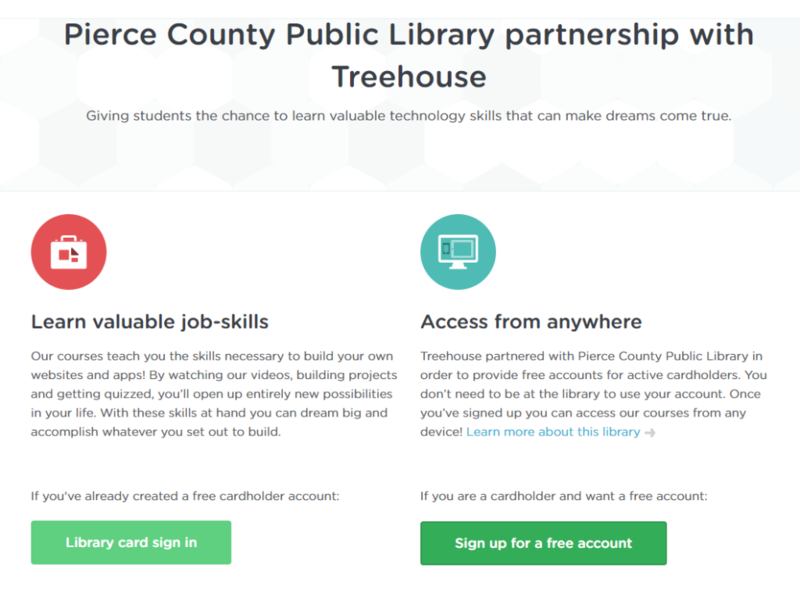 Once you have your Pierce County Library card number and PIN number (last 4 digits of your phone number), head over to the Treehouse Pierce County registration page and sign up for a new account. You’ll need to use an email address you haven’t already used with Treehouse, and you can sign up for a new one if needed with gmail or any free email service. 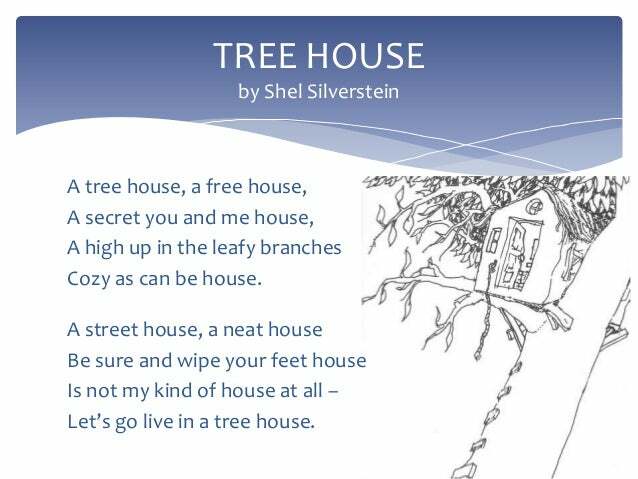 I’m hoping that I’ll be able to transfer my existing Treehouse progress from my old account to the new one, and I’ll update when I find out if this is possible (but I’m expecting I’ll need to start from scratch). Harnessing the Power of VIM — I haven’t taken this one yet, but it’s on my list. With Treehouse, you get a public profile to show off what you’ve learned. Share yours in the comments when you successfully get registered! You probably want to hug them right now, but opt for an expression of gratitude that respects their personal space instead. Like maybe a nice note on Twitter about how awesome this partnership is that they can re-tweet, or go pay that long outstanding library fine you’ve been putting off. Happy studying, and spread the word! Got any favorite Treehouse courses? Link ’em in the comments!